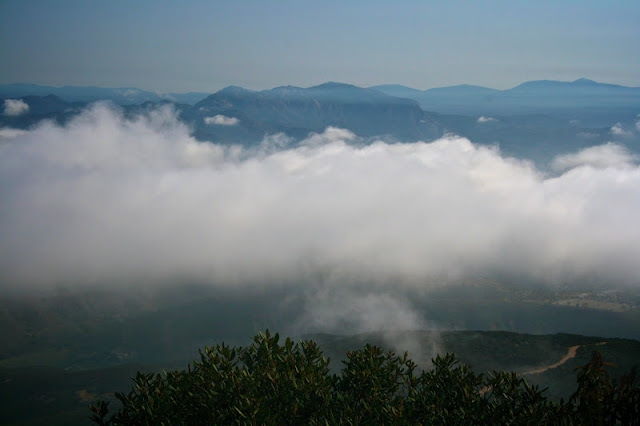 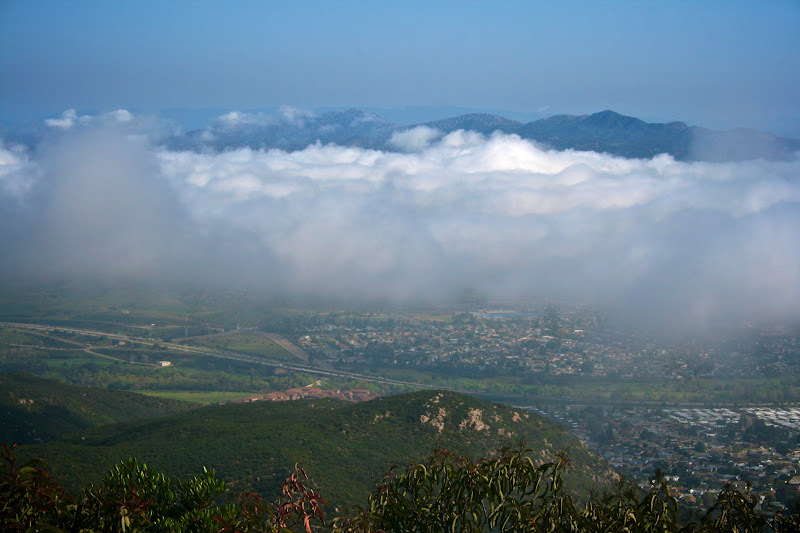 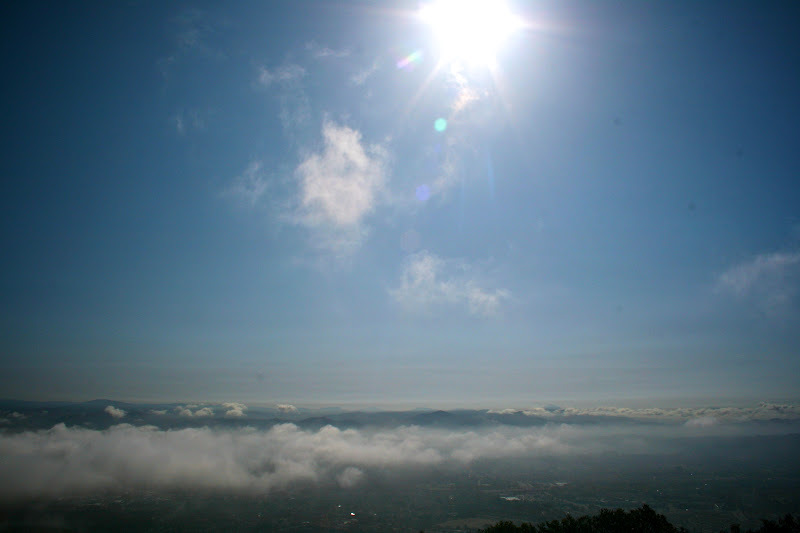 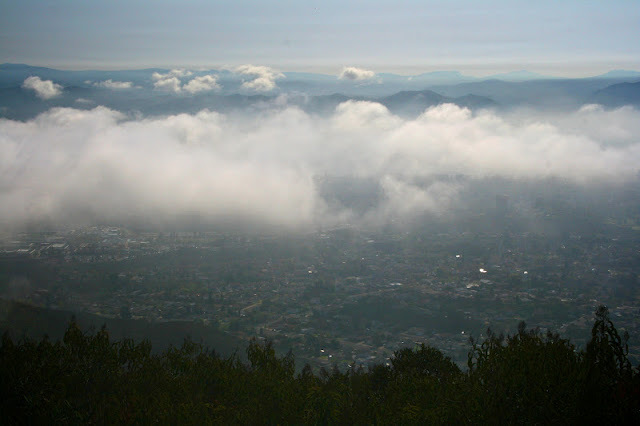 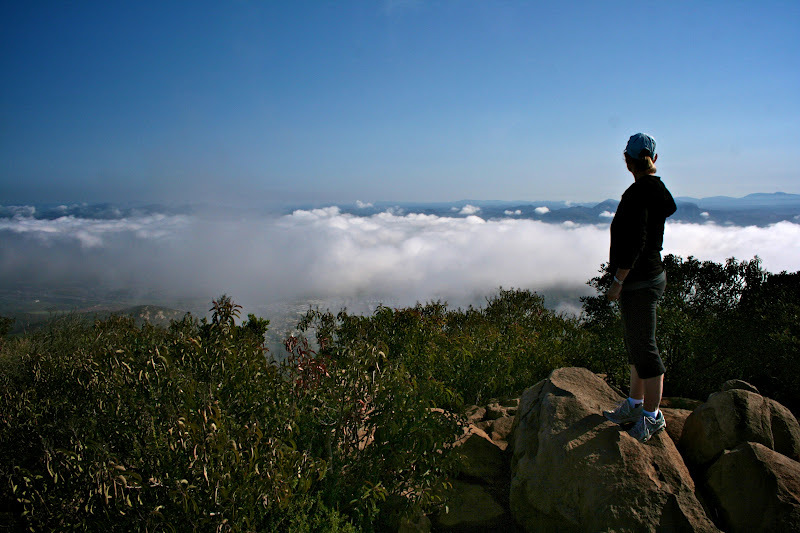 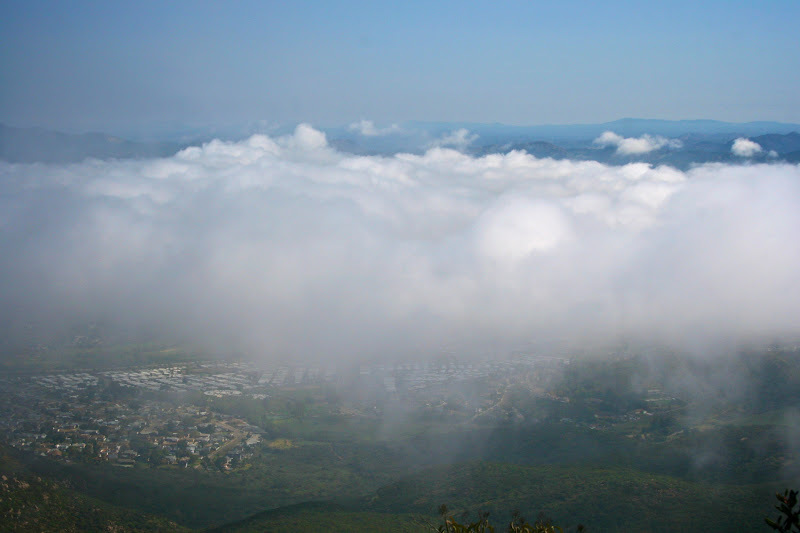 brooke: My mom and I hiked above the clouds. My mom and I hiked above the clouds. 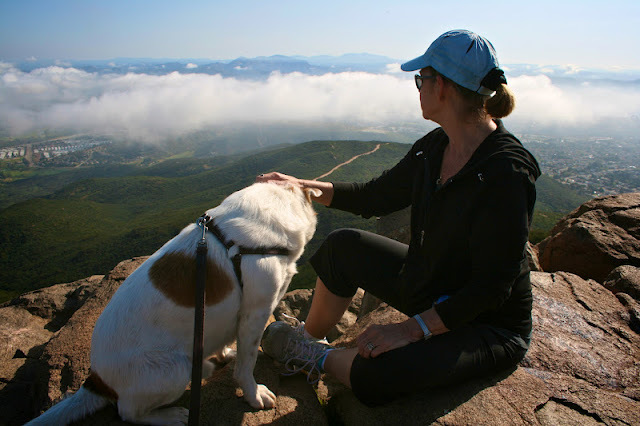 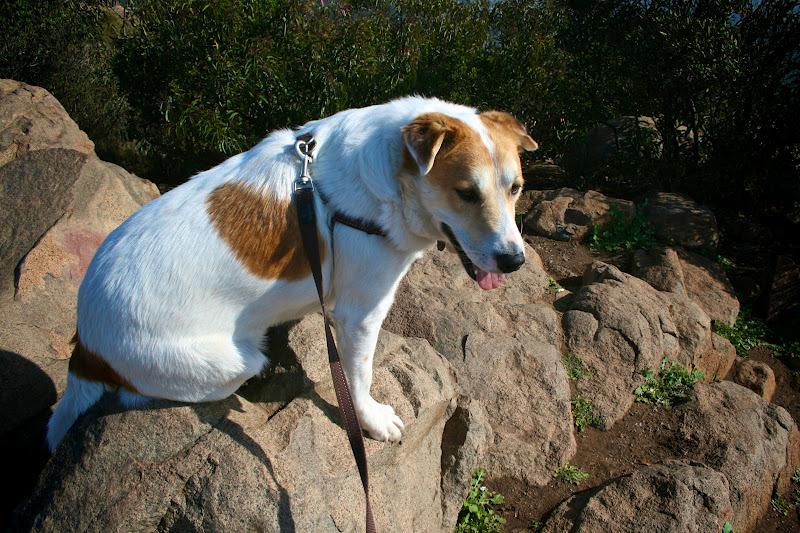 Our last little adventure before my parents left town was a hike above the clouds to the highest point in San Diego, just my mom, my dog, and me.